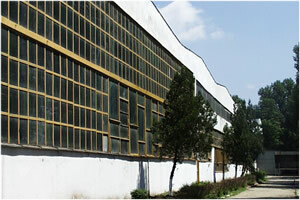 The owner of over 40 years expertise SETUM SA is a producer of various metallic products. 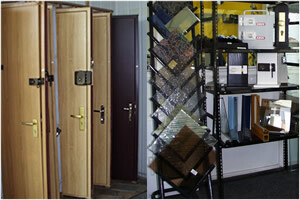 Among the wide range of products, wellknown on Romanian market, there are the entrance doors, tight doors and shutters. On the other hand SETUM has the equipments and all the necessary facilities in order to produce different metallic parts upon customer request. All this period the company made efforts in increasing the quality of the products to meet our customers needs. 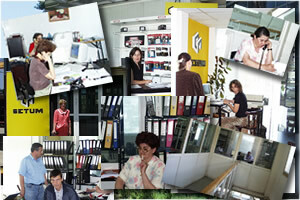 SETUM customers are companies involved in differents domains and also individual persons. This reason makes SETUM to be flexible and prepared to work upon each customer request. 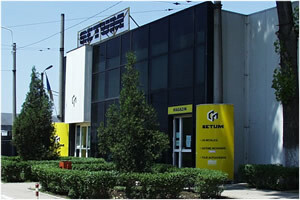 SETUM plant is covering a surface area of 46.000 sqm and the location is very closed to the Bucuresti – Pitesti highway. With 170 qualified employees SETUM grants both manufactering and installing of the products. Convinced that the satisfaction of our customers is the most important thing we try allways to improve our activity and our image on the market.